... no wait, that's just your TBR pile coming to life. behind you! 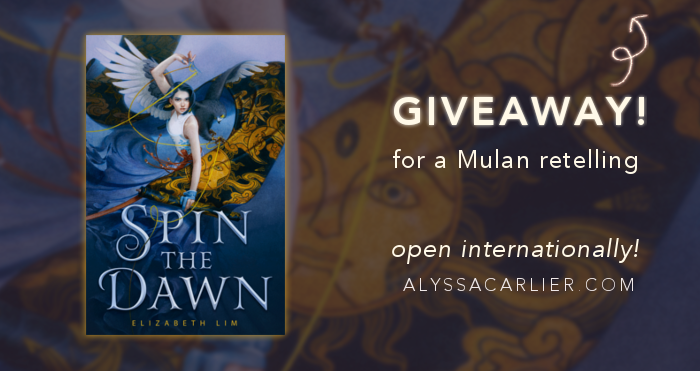 special announcement: want to win a signed copy of SPIN THE DAWN, a Mulan x Project Runway retelling perfect for lovers of slow burn romance? Enter this giveaway now! 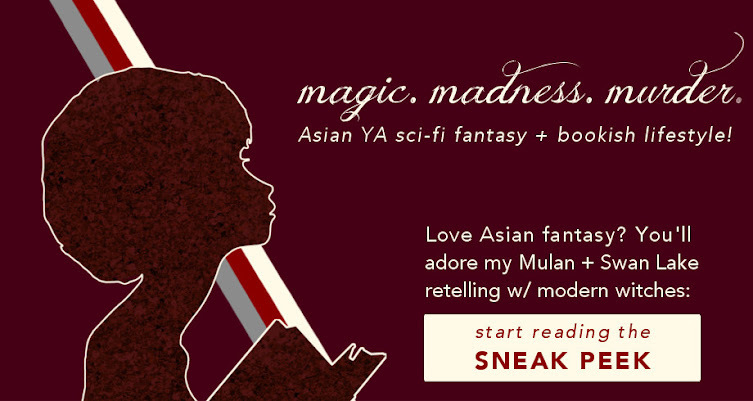 Want YA fantasy with sapphic witches & Asian folklore? Try this. An Asian urban fantasy that retells Mulan and Swan Lake. I run regular book giveaways that have reached over 25K impressions on Twitter and over 40K impressions on Instagram. Are you an author with an upcoming fantasy or sci-fi novel, or a freelancer/entrepreneur who would like to sponsor a giveaway for book lovers? Email me to collaborate, or learn more about my rapidly growing audience & style here. 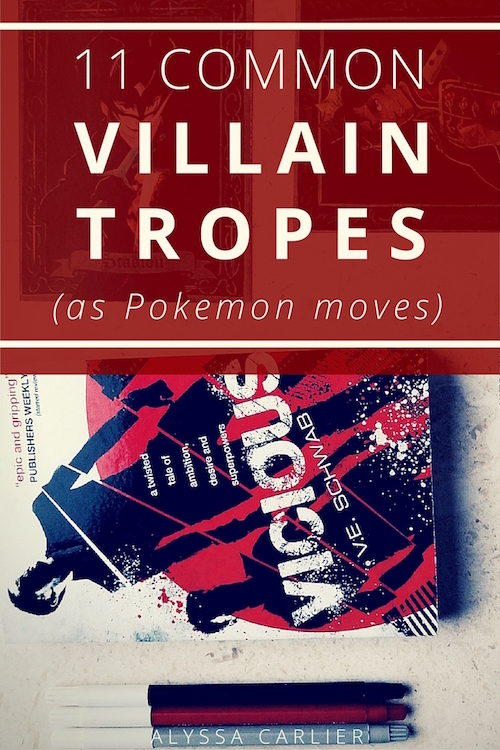 11 Super Common Villain Tropes as Pokemon Moves! 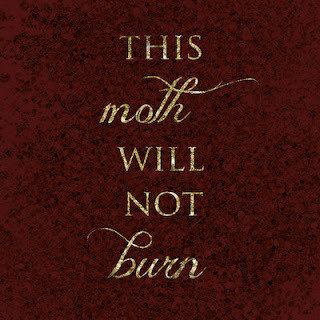 A fun post debating villain clichés -- are they DEAD or do they belong in books? 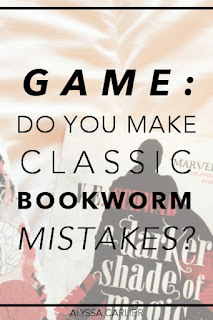 11 Mistakes Book Readers Should Stop Making: A quiz to test whether you're a REAL bookworm. Are you up for it? 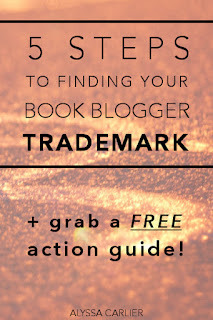 5 Steps to Defining Your Book Blogger Trademark: 2000 word guide with unreal level of detail to making yourself stand out in the book blogging community. Including a bonus action guide! I'm so proud to be listed in Shealea's fantastic Asian Book Bloggers Directory! I may not blog often, but I'm passionate about advocating for Asian authors and put SO much effort into running my giveaways and spreading the hype about these fantastic books.